Launch your website in minutes. With no bloat or headaches – just a really good design and fast support when you need it. 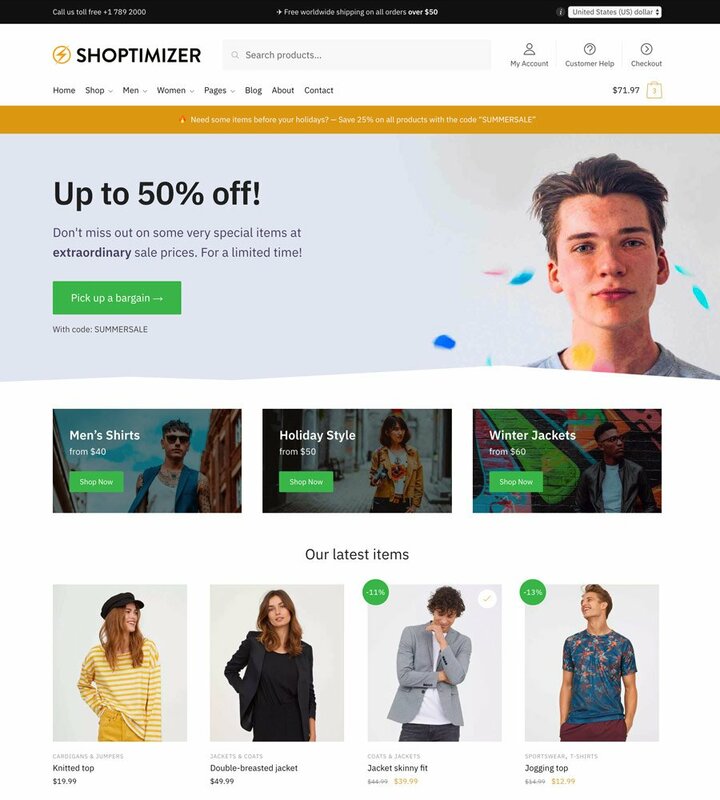 Shoptimizer Shoptimizer is a WooCommerce theme focused on the two things that matter most to eCommerce website owners – speed and conversion optimization. 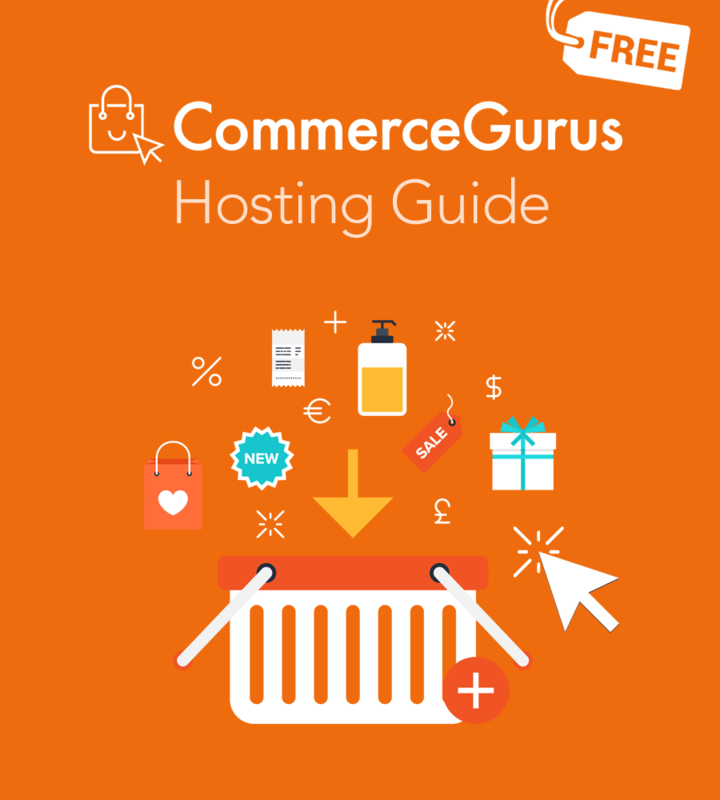 Best WooCommerce Hosting Guide 2019 The ultimate free guide to the best WooCommerce hosting plans in 2019. 50+ pages of expert advice covering everything from Shared to Managed Hosting! 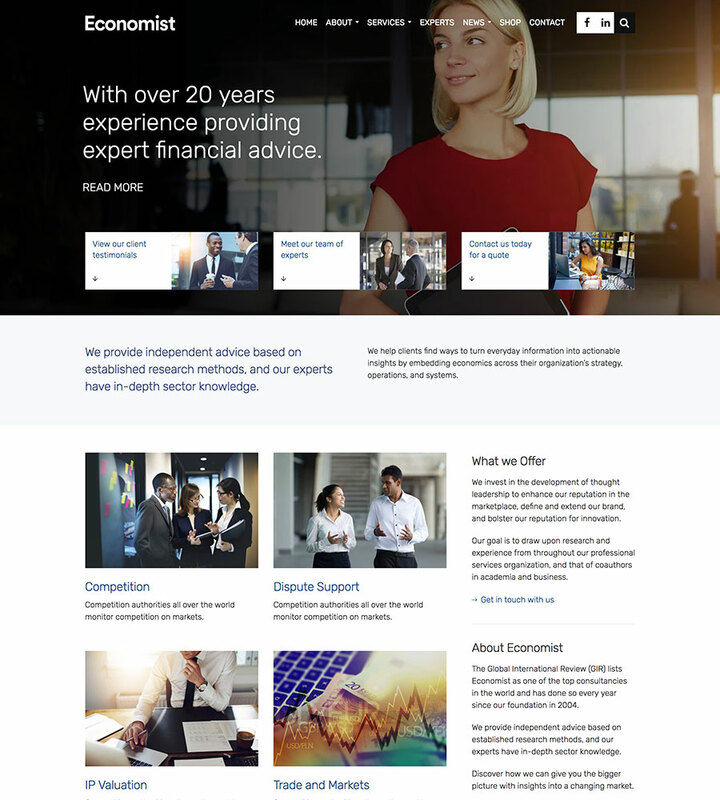 Accentuate A superbly designed WordPress theme for financial consultants and small businesses. 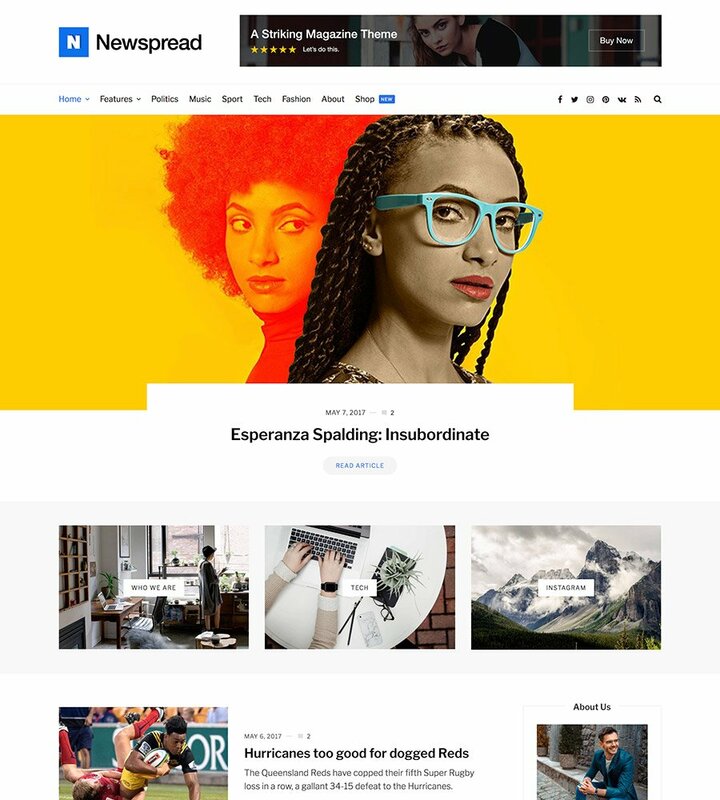 Newspread Newspread is a gorgeous WordPress theme designed especially for blogging and writing. 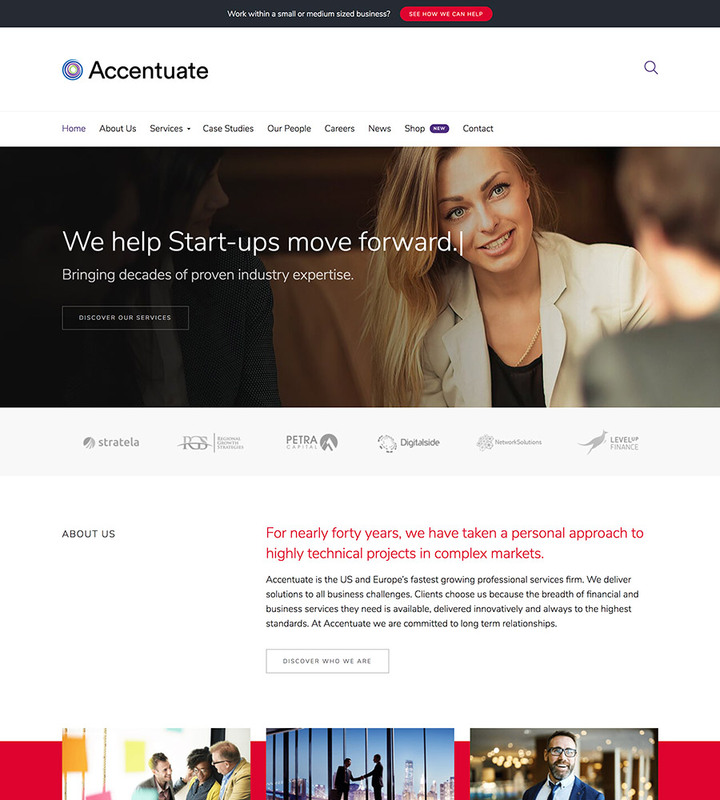 Economist A sophisticated business WordPress theme that's ideal for any finance or professional services company. 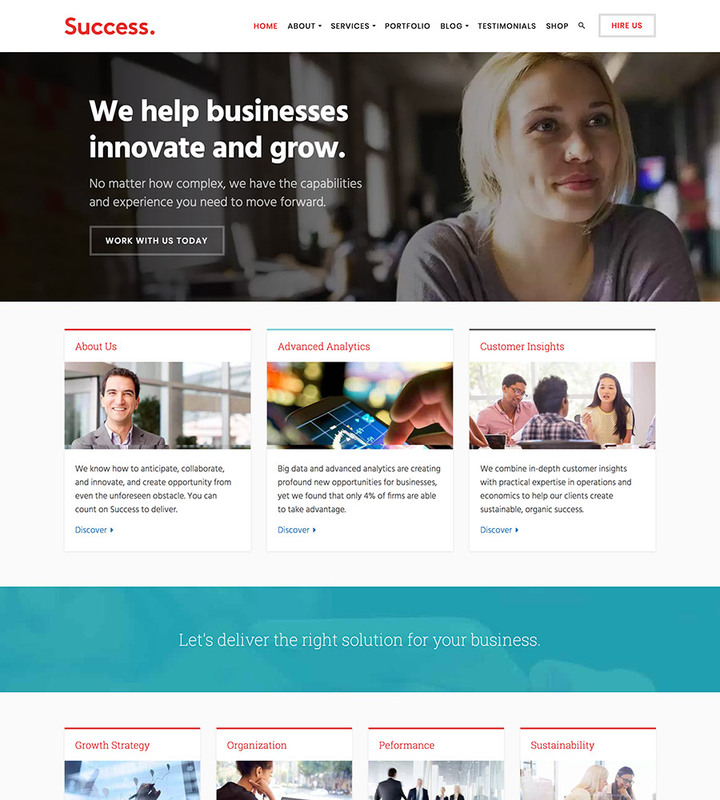 Success A pixel perfect WordPress theme optimized for business consulting and professional services firms. 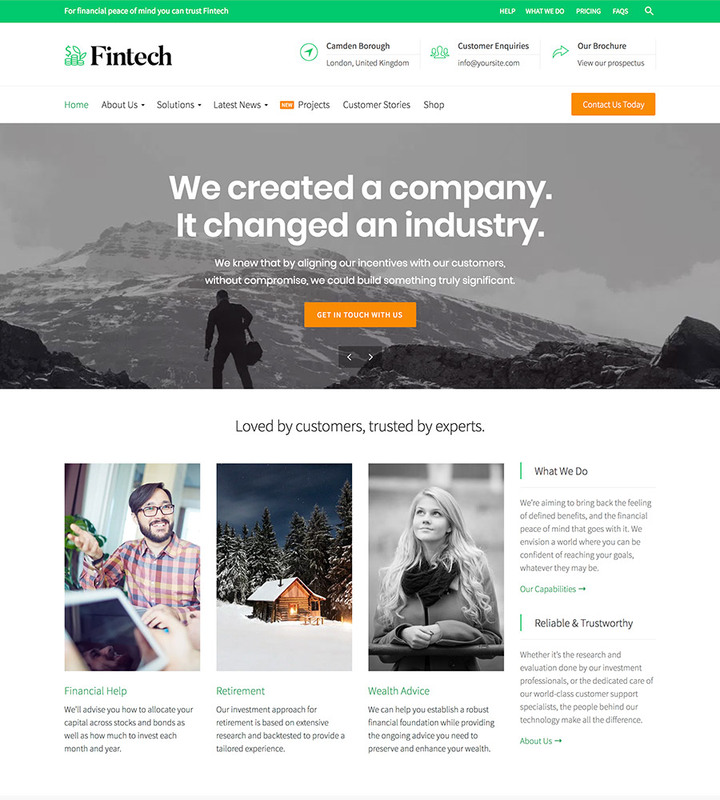 Fintech Fintech is a professional WordPress theme that's perfect for startups or the financial and technology sectors. 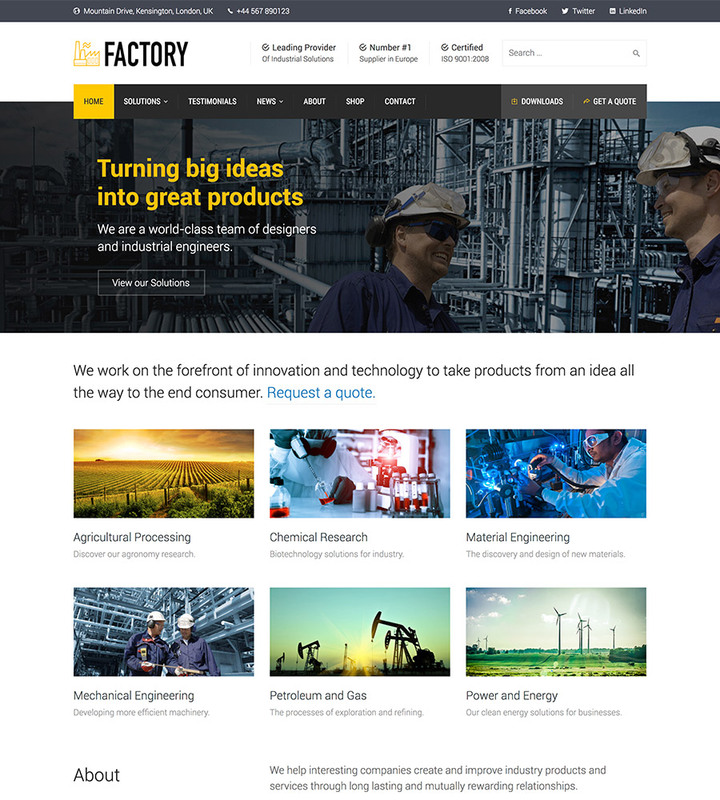 Factory Factory is a best-selling precision designed WordPress theme for industrial and construction firms. 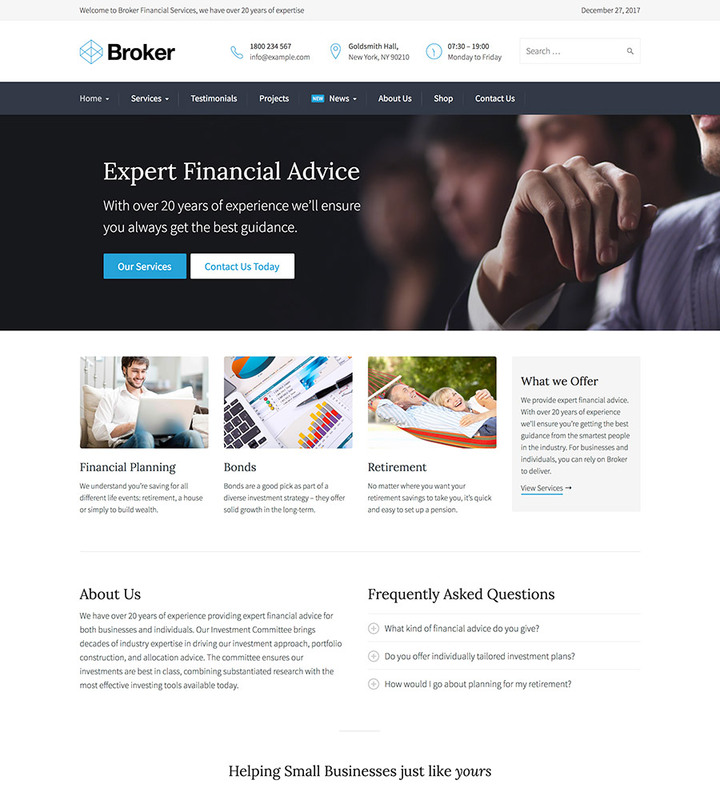 Broker Broker is a top-selling, superbly designed WordPress theme for financial businesses with real demo data. 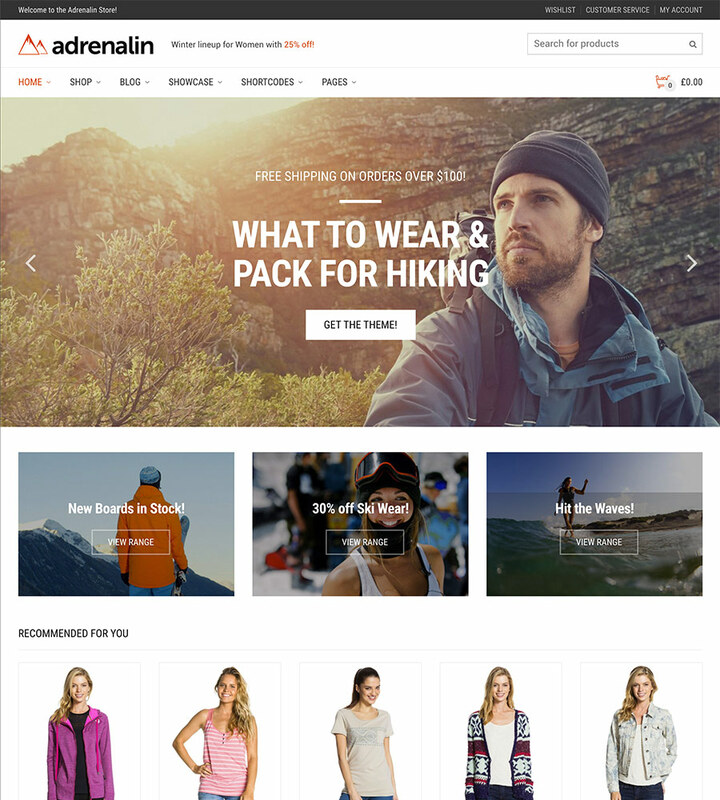 Adrenalin Adrenalin is our best-selling WooCommerce theme of all time - a great choice for your business. 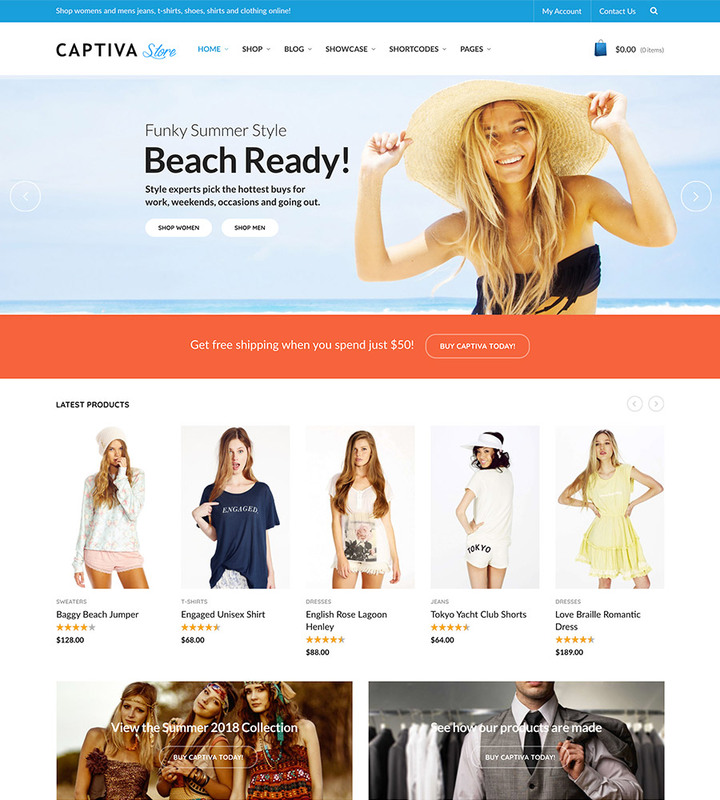 Captiva Captiva is a bright, cheerful WooCommerce theme which will get you selling in a jiffy. 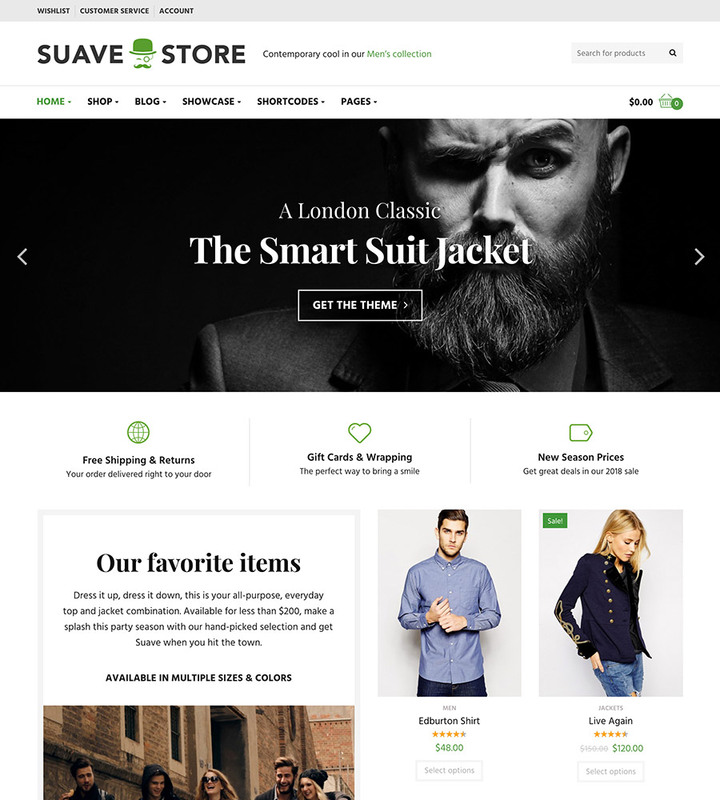 Suave Suave is a beautiful WordPress and WooCommerce theme that personifies sophistication and panache. 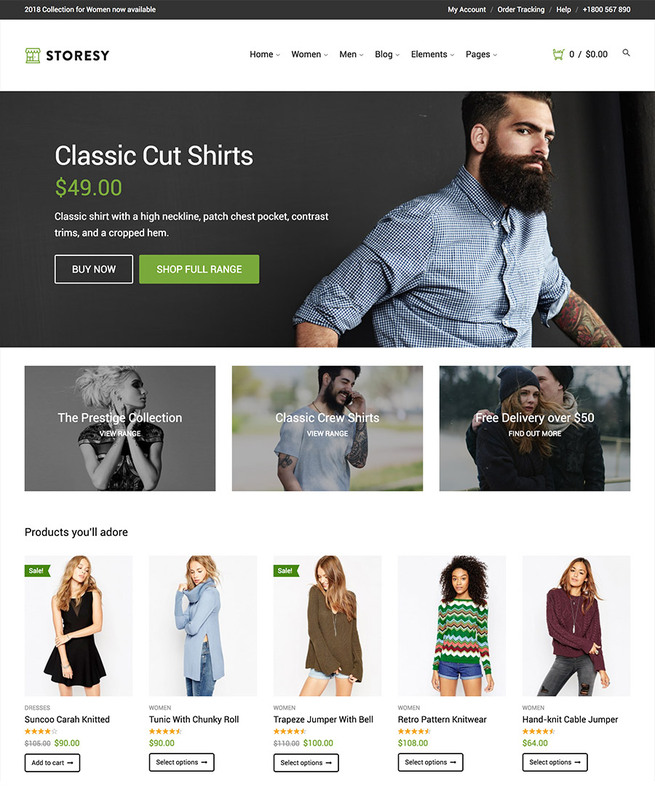 Boulder A minimal and stylish WooCommerce theme - get an eCommerce site up and running quickly and easily. 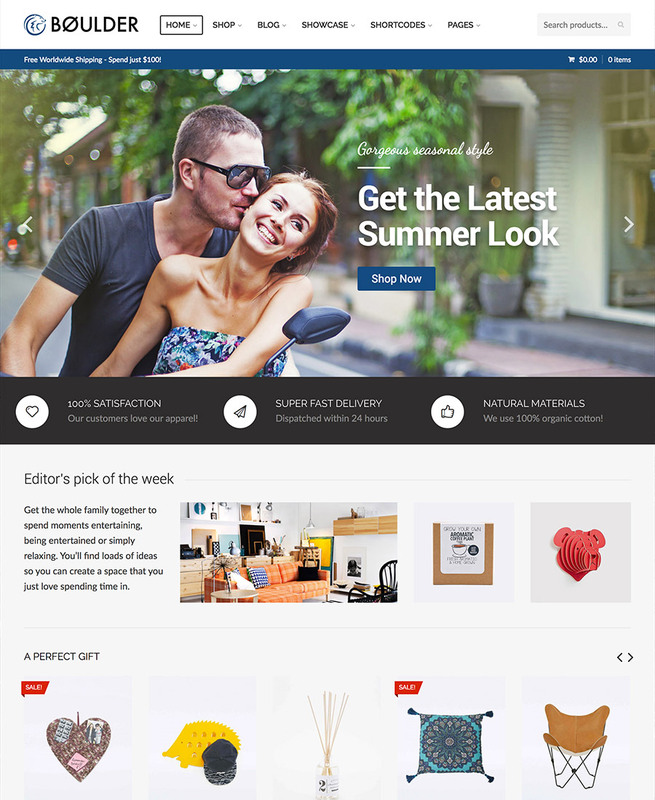 Storesy An elegant WordPress and WooCommerce theme designed to make your store stand out from the crowd.